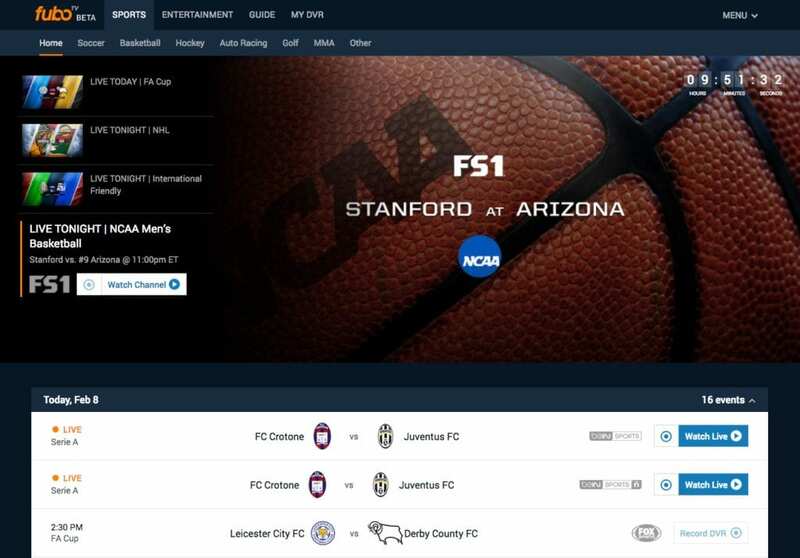 Over the past few months, fuboTV has been quietly building a comprehensive live sports streaming package, across soccer and beyond. We are very excited to announce that the new fuboTV is now available in beta, introducing two core packages with live soccer, sports, and entertainment programming. This gives fuboTV subscribers more live sports in the basic package than any other paid TV service, digital or traditional. 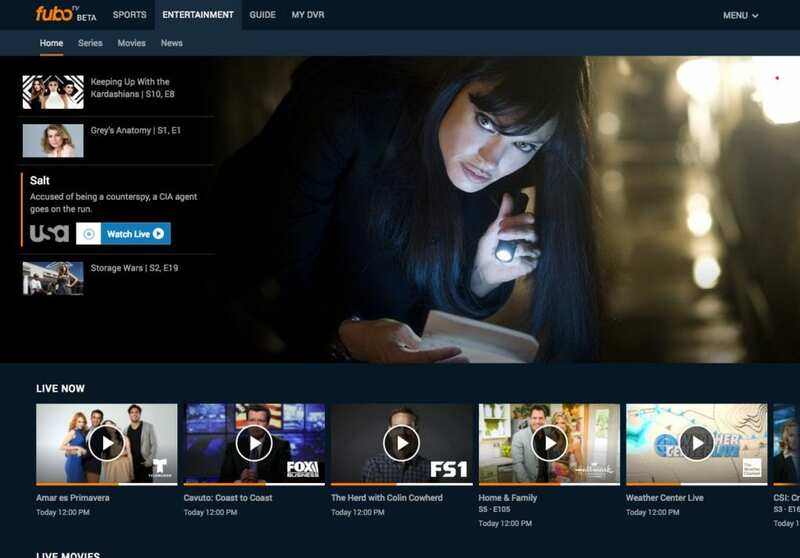 The service, which features 47 channels, includes a cloud DVR. The new content includes live matches from Premier League, Champions League, Europa League, Bundesliga, NBA, NHL, MLB, NFL, NCAA, Tennis, Golf, Cycling, Olympic Sports, Motorsports, MMA and much more! While current streaming services like Sling Tv and PlayStation Vue are focused on a general cord cutting service, fubo TV seeks to do something different. Knowing that sports represent the last type of content that truly needs to be watched live, fubo TV has built a complete OTT solution for sports fans through deals with FOX and NBC. FuboTV also includes FOX and NBC in O&O markets, NBA TV, the Golf Channel, FOX Soccer Plus, beIN Sports, BTN, FS1, and more. While fuboTV is mainly a sports-centered streaming service, it does have plenty to offer in terms of entertainment. The entertainment section of the user interface allows you to easily find series, movies, and more. Entertainment channels include: FX, Weather Channel, FOX News, History, National Geographic, Syfy, USA, Hallmark, Lifetime, and more. To learn more about fubo TV’s new service, read our review here.